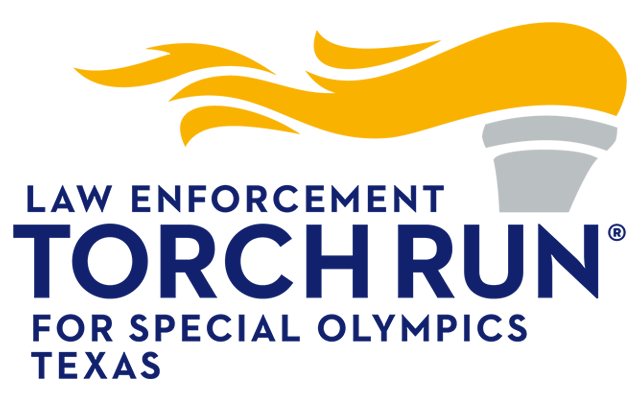 Law Enforcement Torch Run® officers from all over the state of Texas are pleased to welcome you to the largest Polar Plunges that you have ever seen. Thank you for being brrrrrave enough to participate in Polar Plunge! These “unbearable” events are a unique opportunity for individuals, businesses and organizations to support Special Olympics Texas (SOTX) athletes by plunging into icy water in the middle of winter. Participants must raise a minimum of $50 in donations from friends, family and co-workers in exchange for taking the plunge. All money raised will be used to provide yearround sports training and competitions for over 40,000 athletes around the state of Texas. Register as an individual or as a team of 3-10 people and start your pledge campaign online with a personal fund raising web page. Anyone can plunge – young and old! Get creative with your individual or team costume! Judges will be watching during the event for the best costume. The winner will be announced after the plunge. You could walk away with the coveted Silver Plunger Award. Please keep costumes family-friendly or you may be asked to leave. No wet suits allowed. You may change into your costume at the event, but since the changing area may be crowded, we encourage you to come early or already dressed. What good would a cold dip in the water be without some bonus incentives and awards. 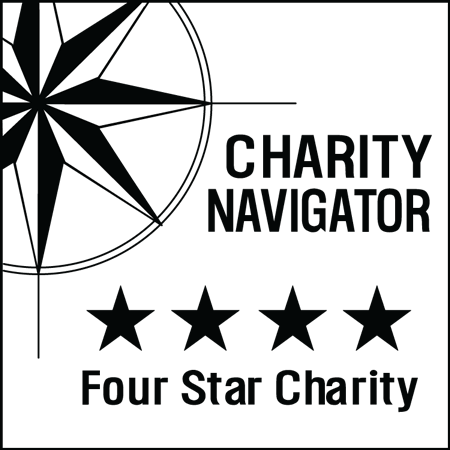 Please check the area plunge page for specific incentives or to get a general overview of the awards and incentives click here.